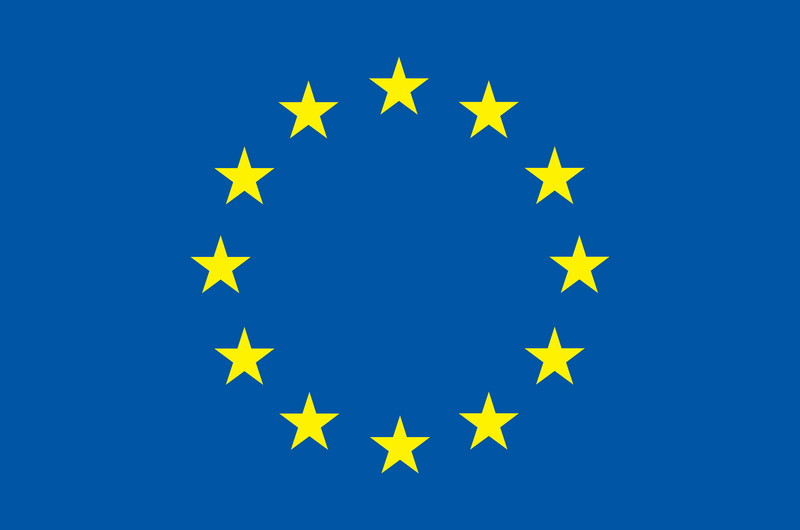 2016 Erasmus+ Traineeship, Max Planck Institute Molecular Physiology, Chemical Genomics Centre,Dortmund, Germany. Thesis Research Structure Analysis of The Human Notch1-Ankyrin Domain Via X-Ray Crystallography and Targeting Notch Transcription Complex’s Assembly by Using Potential Therapeutic Ligand Interactions. 2013 -2014 POSTECH, MS-PhD Combined Program, integrative Biosciences and Biotechnology Department, South Korea. Project Detection of genome-wide Interactions between the genes that are expressed by RNA Pol II-containing Transcription Factories. 2012-2013: Erasmus Exchange Student- Aarhus University, Molecular Biology and Genetics Department, Denmark. Elif was born and raised in the beautiful city Istanbul, Turkey. She was always a curious person and enjoyed science at school which then lead her to study Molecular Biology at Fatih University with a Full Scholarship. During her B.Sc. Studies, Elif had chance to do internship at Biochemistry department of UNR, Nevada where She started to aim to become an academic. Following her return, she postponed her graduation and joined Erasmus Exchange program went to Aarhus University, Denmark and contributed in several graduate level research projects, mostly studied related to Molecular Biology, Biophysics. She completed her MSc. 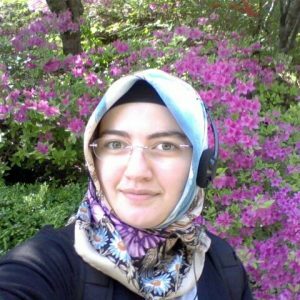 Degree at Istanbul University, via joining Erasmus+ Traineeship program, she did her thesis research project in MPI-CGC, Dortmund where she got chance to learn about X-ray Crystallography, Fragment Based Drug Design based studies. In her free time, she likes reading, listening to live music, discovering new places, playing games and cooking with/for friends. Nowadays learning French is also added to the list. ?